Tatyana Gulchuk joined the Department of Agronomy and Horticulture Jan. 2 as the new front desk receptionist and office associate in 202 Keim Hall. She greets all who enter the agronomy and horticulture administrative offices and the HAPPI Business Center. Gulchuk’s responsibilities involve answering questions, managing phone calls and executing office associate duties. Gulchuk says she’s currently busy memorizing everyone’s name in a very large department — in fact, one of the largest academic units in the University of Nebraska system. “I really enjoy being back at the university. The department is friendly and very supportive,” she said. Originally from Ukraine, Gulchuk moved to Nebraska from North Dakota in 2005 and graduated from Lincoln High School. “My parents felt Nebraska would be a better place to raise kids,” she said. 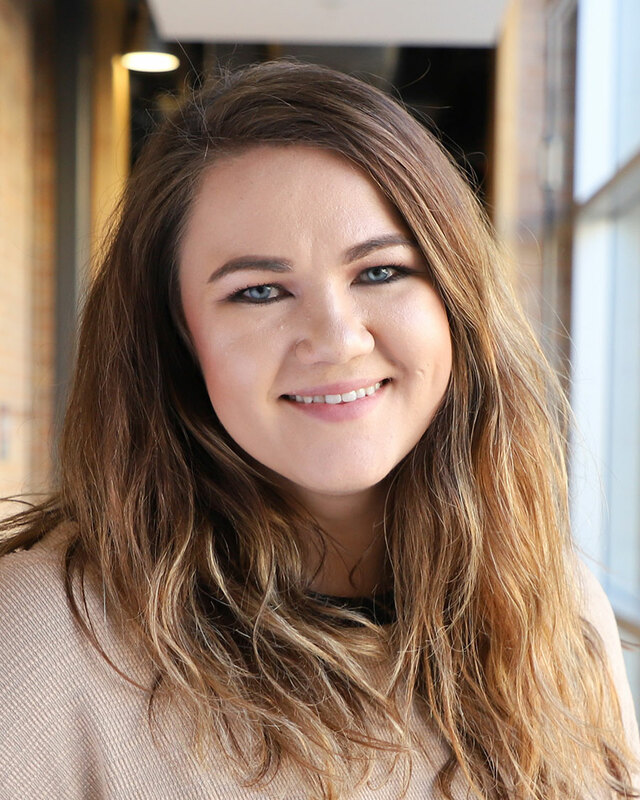 A University of Nebraska–Lincoln alumna with a bachelor’s degree in business administration and a minor in management, Gulchuk worked at a staffing agency for almost six years as an administrative assistant before coming back to the university. She lives in Lincoln with her husband, Stan, and in their spare time they like to travel, enjoy the outdoors and spend time with family as Gulchuk has 14 nieces and nephews in Lincoln.